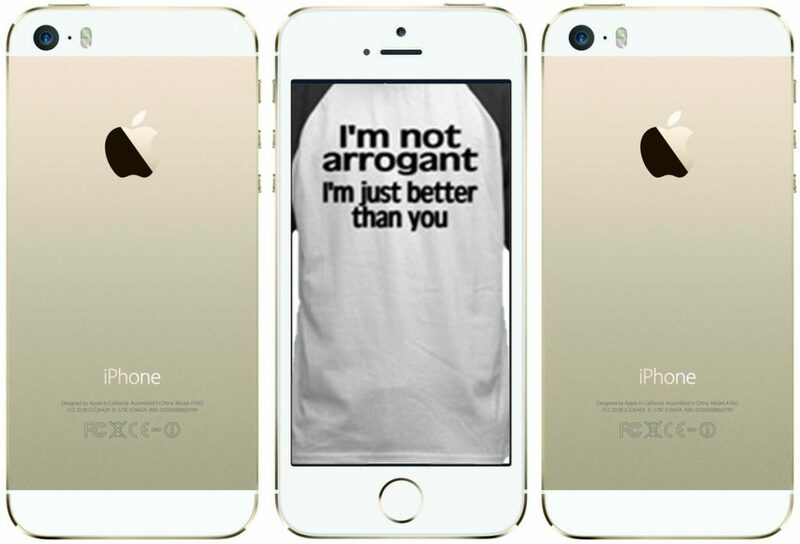 And, you thought iPhone users were obnoxious before! However, for Android fans, all is not lost, especially if you prefer Samsung or Google’s Nexus. Yes, boys and girls, we are here to name the smartest smartphone users! UK bookmaker Ladbrokes tested users of their smartphone app to discover which smartphone users were smartest. And, after administering their “Test of Wits,” a series of seven problem solving, pattern recognition and code cracking brainteasers, they tallied up the results and reported the following. 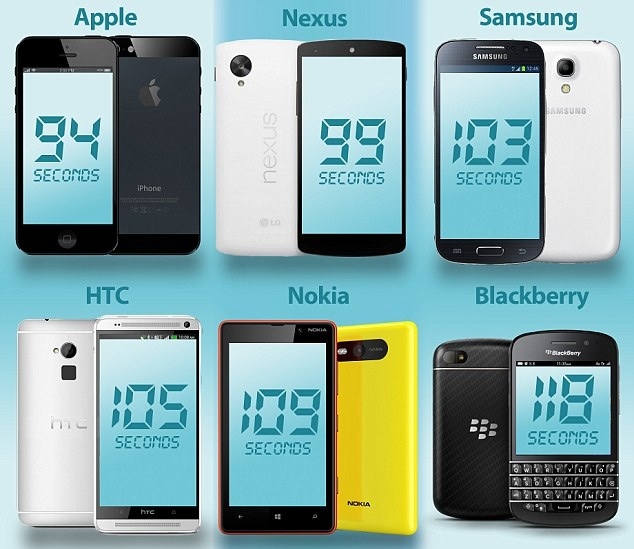 “iPhone users were found to have the quickest wits of all, completing the test in 94 seconds, on average, while BlackBerry users were the slowest at 118 seconds,” writes Victoria Woollaston for the Mail Online (UK). Or, maybe, iPhone users tested better because, as has been known for decades, buyers of Apple products are better educated and have higher incomes. Or, is that vice versa? Whatever the case, according to Ladbrokes, the overall fastest individual test taker was a Samsung owner, who delivered a score of just 47 seconds — half the average iPhone user’s score. And, as alluded to in the lede, Google Nexus owners collectively acquitted themselves well. Bringing up the rear, and underscoring current market realities, were the Blackberry and Nokia users (guys, look up from your Z10, 920 or whatever and realize that the other people in your cohort are none too bright). iPhone Users Are Smartest, Really? So, now all of the iPhone users can smugly accept as fact what they’ve always believed — that they are, indeed, the smartest people in the room. Android users, especially Samsung and Nexus owners, can just assume that they were ones who pulled those brands’ averages. Take a deep breath and let that sink in. But, before that self-satisfied smirk indulgently spreads across your face, better take the Test of Wits yourself. How did you do? Did you pull the average for your group up or down?